While the medical community has been aware of ADHD for many years, recognition of ADHD as a mental disorder wasn’t recognized until the early 1980s, leading to the increasing demand for special needs schools for ADHD. Adults with ADHD almost always had some degree of ADHD as children. Some of the symptoms may be less severe, or these adults have been able to compensate to some degree. Symptoms can include problems following directions, listening, concentrating, organizing tasks, and finishing tasks on time. Fortunately, specialized schools for ADHD are becoming more common in response to this need. These schools for ADHD serve students in that transition period from high school through community college and entry into the career stage of life. 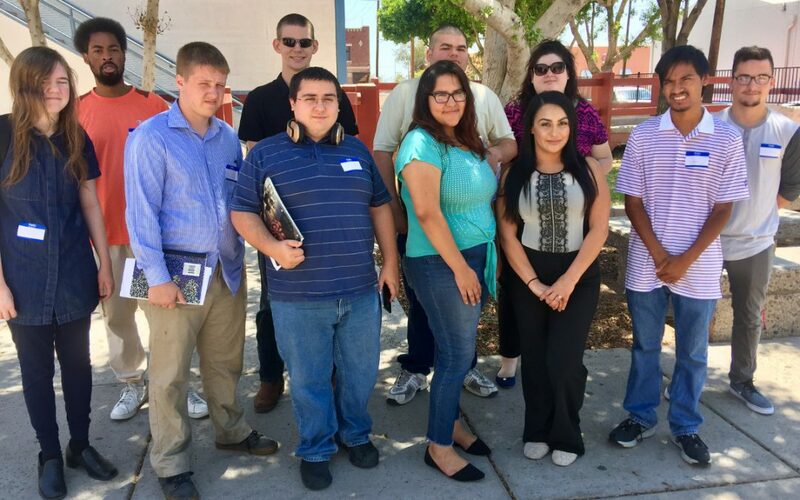 Life Development Institute (LDI) is a school for ADHD and other learning disabilities in Phoenix and has a well-developed plan for meeting the individual needs of students. Students with this disorder can be very unique. Since anxiety, mood disorder and other problems often affect people with ADHD, medical support and counseling are available. LDI’s ADHD school program is not confined to academic learning. Reading, writing, math and science are taught. In addition, life skills such as organization, time management, and successful work habits are emphasized. The students live in apartments within a community. Here they can practice social skills, development of social relationships, financial skills, and managing independent living. Also, they are given support in enhancing their self-confidence and self-awareness. LDI has a dedicated staff that is well-trained and shows caring for all their unique students. They work to instill a feeling of hope in their students’ efforts to become successful adults. The staff is motivated to work with parents and caregivers to coordinate necessary support for the students. Life Development Institute has a long standing reputation for excellence in the Valley of the Sun. As it has expanded, LDI has made use of best practices from local and state agencies and community colleges. Several local and federal awards have been given to the school. 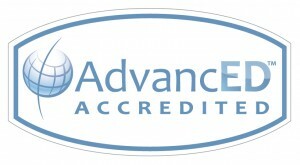 Accreditation for post-secondary schools was awarded in 2006. This shows they have committed to continually improve the students’ performance, and that they will be accountable for the betterment of students’ learning. The dedicated staff is committed to supporting students in the discovery of their interests. They are encouraged to make self-directed efforts to achieve those skills that will help them become life-long learners, prepared for academic study, and ready for the challenges of the work world. Learning social, relationship and communication skills will bring success in their everyday life. To learn more about the available programs at Life Development Institute, please visit our Get to Know Us page.